Global transport provider FirstGroup is delighted to announce its partnership as Rail Supplier to Hull UK City of Culture 2017. Train companies TransPennine Express (TPE) and Hull Trains (HT) will be bringing visitors into the city for the yearlong celebration of culture and Hull Paragon station will be the gateway to these celebrations. 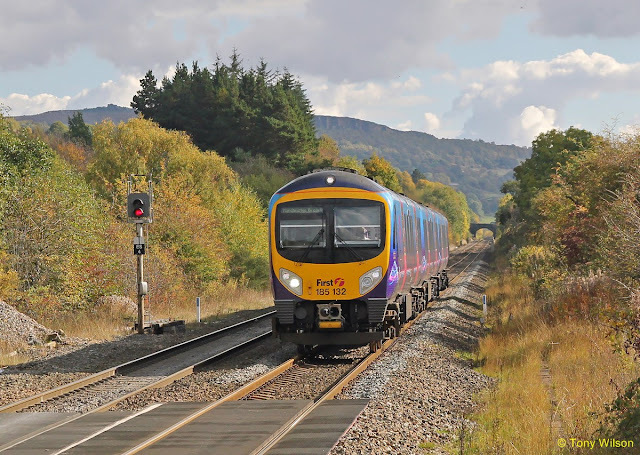 First Bus, who operate bus services across the North will also play a key part in connecting people to rail links, creating a seamless and integrated transition from bus to rail. Customer service sits at the heart of FirstGroup and colleagues from all three operators are committed to providing visitors to Hull UK City of Culture 2017 with a positive and lasting impression. A dedicated visitor information kiosk, a space which has been donated by TPE, has now opened in the station giving customers the chance to find our more information about various events from official UK City of Culture 2017 volunteers. Visitors will also be able to book tickets here for the many events going on across the city. TPE, HT and UK City of Culture 2017 will officially open the new kiosk, which has been fitted out by Strata Group at Hull Paragon station on Thursday 20 October 2016. Martin Green, Chief Executive for UK City of Culture 2017 said: “We’re expecting an extra million visitors to Hull next year, many of whom will be coming by train. It's brilliant having the support of FirstGroup and our fantastic, volunteer staffed kiosk in a prime location at the station. It means that, wherever people are coming from around the country, they can expect the warmest of welcomes and all the information they need to make the most out of Hull UK City of Culture 2017."